The Special Olympics is the world’s largest sports organization for children and adults with intellectual disabilities, providing year-round training and competitions to 5.7 million athletes and Unified Sports partners in 172 countries. The International Olympic Committee recognizes the Special Olympics organization; however, Special Olympics World Games are not held in the same year or in conjunction with the Olympic games. The sports include Athletics (track and Field); Badminton; Basketball; Bocce; Bowling; Cricket; Equestrian; Figure Skating; Floorball; Floor Hockey; Football (Soccer); Golf, Gymnastics, Artistic and Rhythmic; Handball; Judo; and Kayaking. 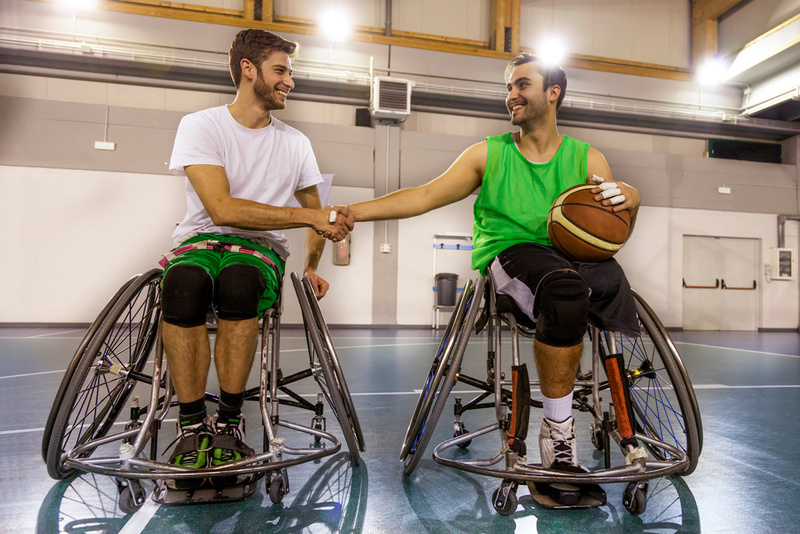 Special Olympics programs are available for athletes free of charge. More than 5.7 million athletes and Unified Sports partners are involved in Special Olympics sports training and competition. The organization offers year-round training and competition in 32 Olympic-style summer and winter games. 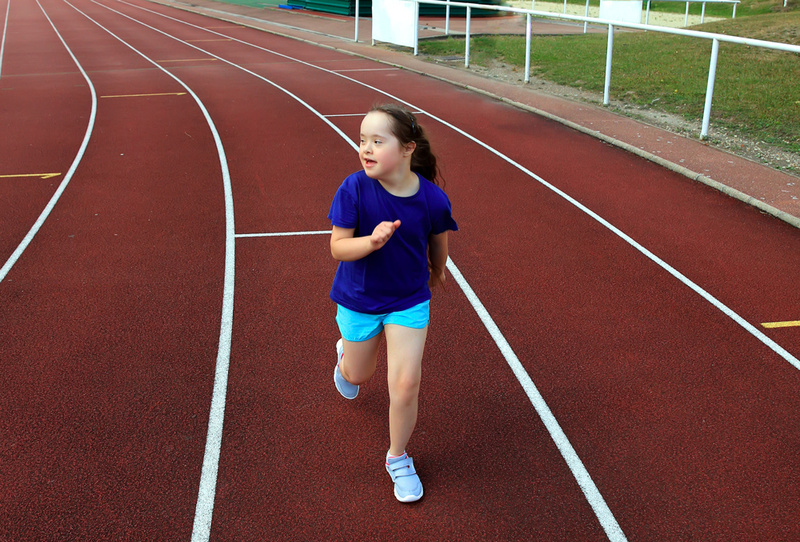 To qualify for the Special Olympics, a person must be at least 8 years old and identified by an agency or professional as having one of the following conditions: intellectual disabilities, cognitive delays as measured by formal assessment, or significant learning or vocational problems due to cognitive delay that require or have required specially designed instruction. Athletes of all ability levels are encouraged to participate. Competitions are structured so that athletes compete with other athletes of similar ability in equitable divisions. 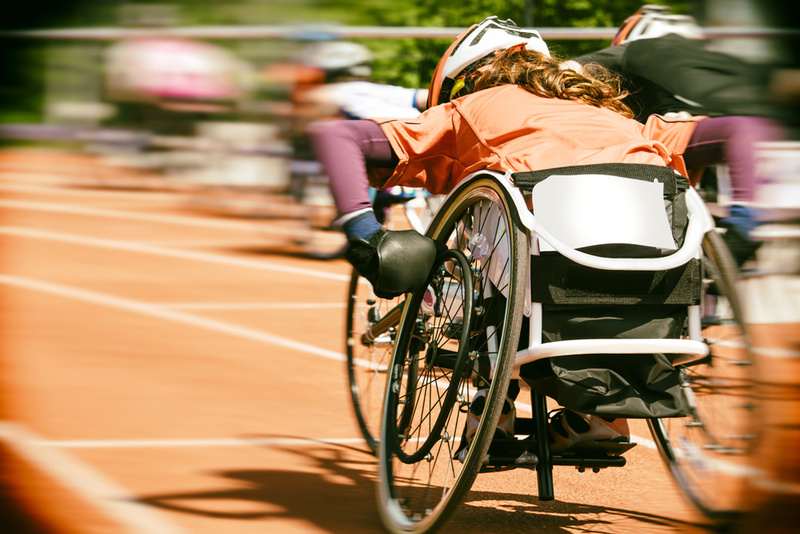 An athlete’s ability is the primary factor in dividing up Special Olympics competitions. The ability of an athlete or team is determined by an entry score from a prior competition or the result of a seeding round or preliminary event at the competition itself. Other factors that are significant in establishing competitive divisions are age and gender. There are many organizations that would welcome your inquiry. Each state has a Special Olympics organization. Check out the Special Olympics website (https://www.specialolympics.org/) and find your state. Change a life today. Watch. Participate. Help out. Your heart will feel better for it. And so will theirs. Next Post May Day is Just Around the Corner!